Ecocamel had a strong offline presence which was being let down by poor online performance. Moneyspyder reviewed their site and made a series of recommendations to improve conversion. Our Conversion Blocker Review identified key areas that needed improving on their site. These included navigation, checkout and mobile performance. We also looked at key metrics like site speed and browser performance. The second part of the review dealt with online marketing channels like PPC, SEO, Retargeting and Email. 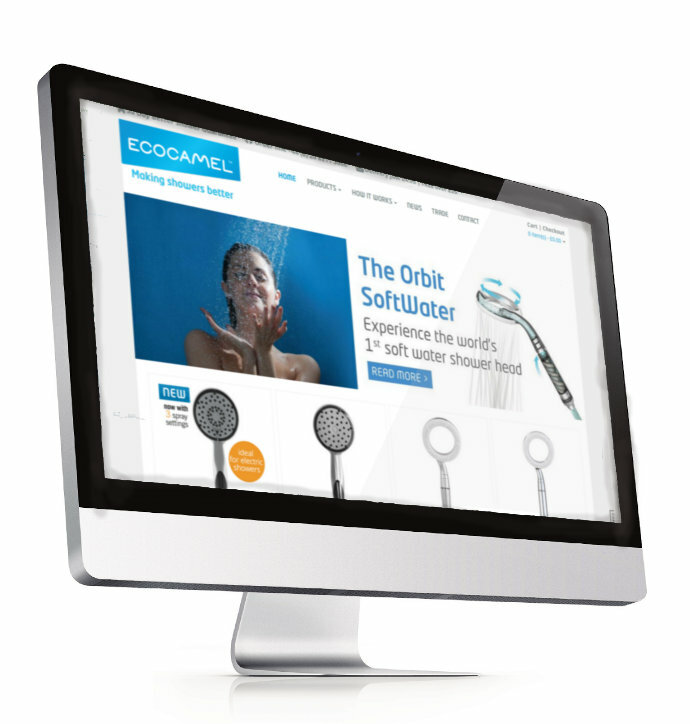 MoneySpyder helped Ecocamel develop a ‘change list’ of items to improve with their new ‘best practice’ site. We also worked closely with them to improve their online marketing. Their new responsive mobile template gave them a conversion uplift from 1.2% to 7.5% (605% increase), overall conversion increased 170% and bounce rate dropped by 50%.